Be Upfront: Before the planning phase, make sure you know each person’s goals for the opportunity – but be upfront about what can be accomplished to set realistic expectations. Stay in the Loop: When sorting out logistics, it’s important to keep all of the parties up to date. Even if you haven’t confirmed all the details, create reminders for yourself to check in with each person and give them a quick status update so they don’t feel out of the loop. Come Together: In the final days leading up to the shoot or interview, hold a call with everyone involved to answer any last-minute questions and make sure everyone is on the same page. The shoot resulted in a series of ten videos detailing exercise tips and best practices, and highlighting the new Life Fitness Synrgy360 equipment. 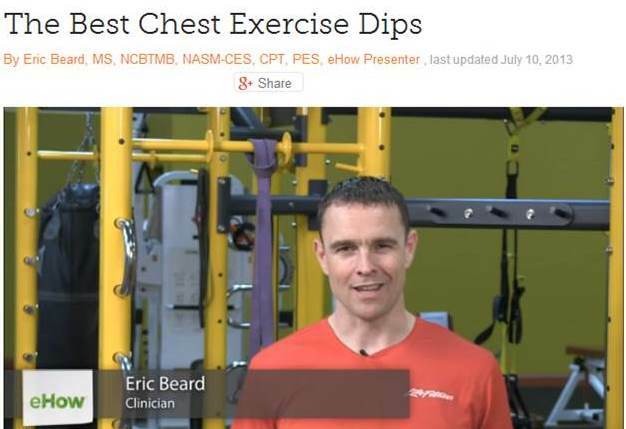 Thanks to Life Fitness personal trainer Eric and all involved in making this shoot a success! LinkedIn Insights: A new infographic dubbed “Portrait of a LinkedIn User” reveals that two people join LinkedIn every second of every day, but most users aren’t very active. More than half spend only 0-2 hours on the site each week. Only 33.5% utilize company pages, and 7.5% of those surveyed hadn’t even heard of company pages. Beyond Hashtags: Even as PR pros, it can be hard to keep up with the ever-evolving Tweet speak. This guide from Mashable offers a complete and easy-to-reference guide to Twitter lingo. #RoyalBabyWatch: Because this list wouldn’t be complete without at least one reference to the royal baby, here’s what intrigued us most. For the first time, The Guardian offered a royal-free version of its website, giving readers the option to “turn off” news about the royal baby. As a result of our efforts targeting commuters for our client Contigo, the Chicago Tribune ran a great review of its West Loop and Randolph travel mugs in last Sunday’s edition, reaching 781,324 readers. 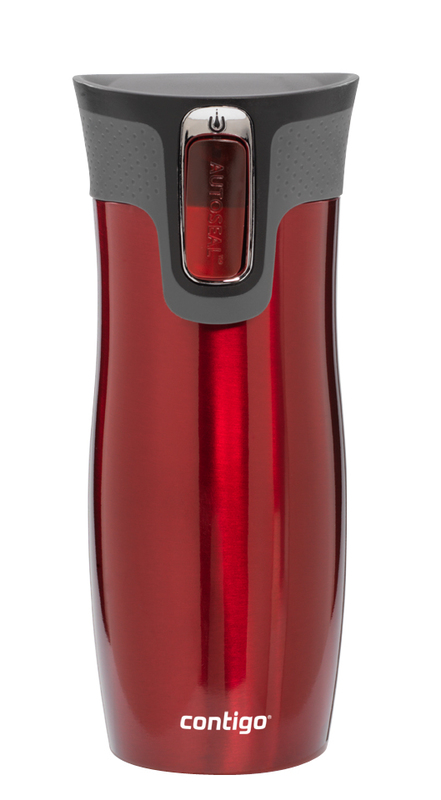 The review, titled “No Spill Travel Mugs” is posted in the Travel section and includes a picture of both the West Loop and Randolph mugs, a description of AUTOSEAL Technology and a mention of the gocontigo.com website. 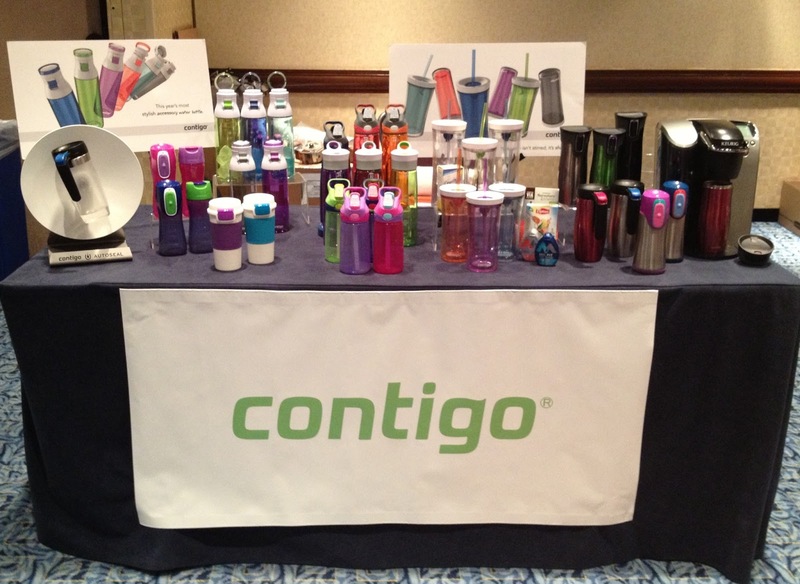 The article has also been picked up nationally by the Baltimore Sun and the Orlando Sentinel, educating a wide audience about Contigo’s solutions for busy consumers! Align time zones – Interviews rarely happen in the same city or state – and with international clients we know first hand how important time zones are. Be clear when you set up an interview to specify what “time" you are talking in. Use an outlook calendar invite to make sure everyone is in sync for the same hour. Test phone numbers – Will your spokesperson be in a conference room, on their cell or in their office? 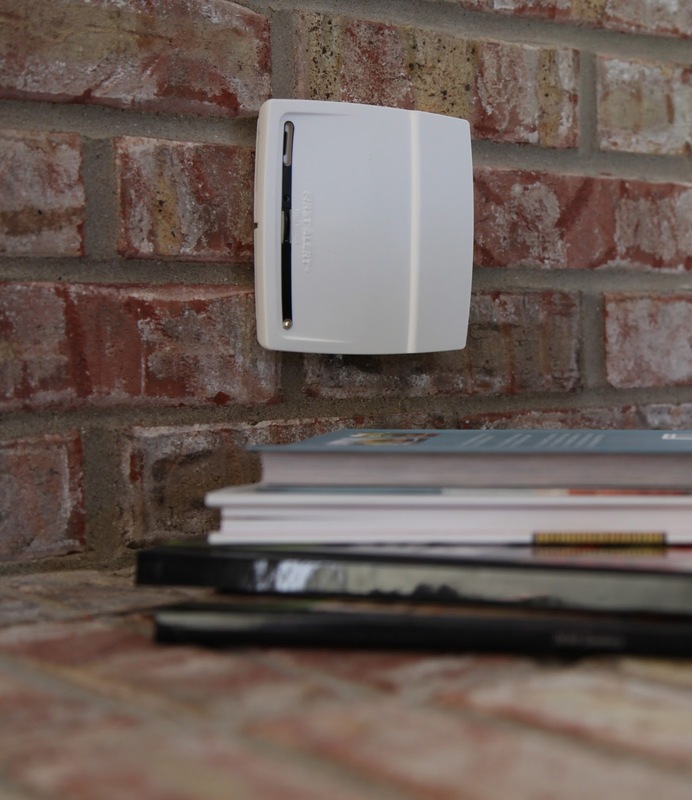 Get the numbers you need in advance and make sure they work so you can ensure a smooth connection. Set expectations – Clients need to know how much time to set aside, what level of detail they should be prepare to share and understand the audience the reporter is writing for. Reporters need to know the extent of a spokespersons experience and knowledge. Aligning on these things ahead of time will make for a productive conversation for everyone involved. Prep for success – Detailed talking points can go a long way to help prepare for an interview. Even the most seasoned spokesperson benefits from having his or her key messages and goals for the interview clearly defined before the conversation starts. 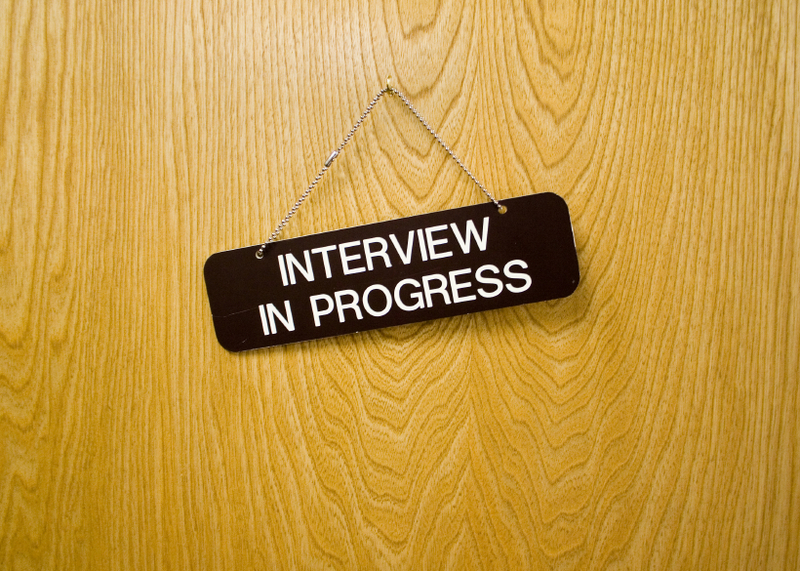 Offer to conduct mock interviews or review talking points with spokespeople prior to their interview so they feel comfortable and confident when they connect with media. Over-confirm with everyone – Sure, all parties were ready last week, but that doesn't mean they remember the appointment today. Make sure you confirm with both the reporter and your client within an hour of the appointment so you know their schedules and priorities have not changed. Follow up fast – They did the grunt work and now its your turn to hustle. Before the day ends make sure you provide feedback and thanks to your spokesperson, and that you touch base with the reporter to verify their needs were met. Who better connects with audiences than Chicago’s renowned improv comedy troupe The Second City (where stars such as Tina Fey, Dan Aykroyd, Bonnie Hunt and Bill Murray cut their acting teeth)? That’s why our most recent Brown Bag professional development series for staff featured a presentation from the group’s Communications division, which applies its creative development process and engagement concepts to help companies build brand awareness and loyalty. The division partners with PR firms, marketing agencies and corporate marketing departments to co-create unique content for brands. One approach that resonated for many of us was how to best react to and build upon an idea presented to you. Rather than rejecting an idea outright with a “No, because,” or giving a half-hearted acceptance with a “Yes, but,” nurture the thought with a “Yes, and.” You still can change the direction of the idea, yet maintain the positive brainstorming spirit.